Welcome to those who are new to my blog as well as those of you who followed me over from Wordpress and through the site’s rebranding. Those of you who follow my exploits on Twitter or Instagram will know that I moved house at the end of January and have been attending to some family health struggles of late (don’t worry, everyone is fine) and haven’t had a lot of time to post. As of late, life has started to settle down and I am getting back into a groove with my reading and writing so I am optimistic that my posts will be more frequent from here on in. Since today is the last day of March I thought I might update my progress towards my 2014 Good Reads 50 Book Challenge and share my April TBR (to be read) list and. Prepare to be underwhelmed! Though we are a quarter of the way through 2014, I have only managed to read a piteous four books. Four books is more than the average American reads in a year, granted, but four is approximately the number of books I should be reading per month in order to stay on track with my goal and I’d have to pick up an extra two books somewhere along the way. So, I’m about ten books off my yearly target and will need to “up my game” to five books a month with and additional text thrown somewhere into the mix in order to complete this year’s challenge. 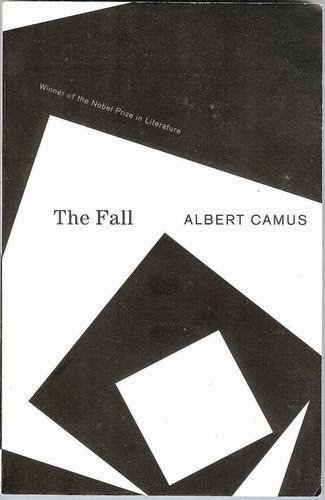 This wasn’t my favorite Camus novel (my favorite is The Plague, by the by) and I perhaps unfairly judged the novel against the author’s other work. That being said, if you are interested in this book, borrow it from from a library, don’t pay for a copy. I originally checked this book out from the library because I thought about putting the musical adaptation in my Netflix queue. 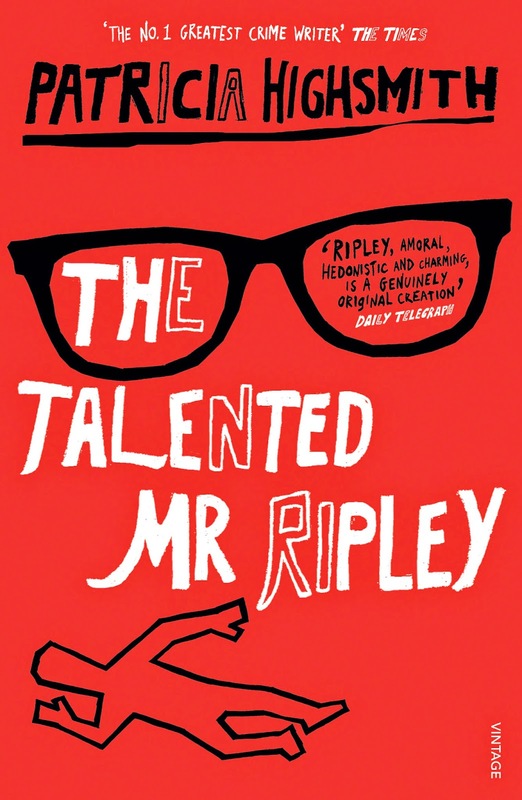 While the novel was lighthearted and made for a good commuter reading, it was a bit too slapstick and forcibly funny for my liking. 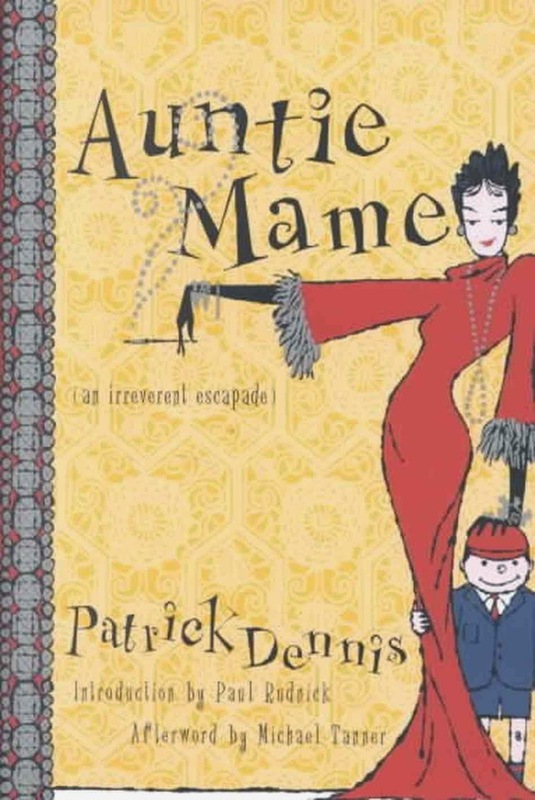 Not surprisingly, Auntie Mame is no longer in my queue. I was given a copy of this book years ago at an Advanced Placement Summer Institute and only got around to reading it in February. Recently I have trying to decide on what to assign to my incoming juniors for their summer assignment and I had been thinking this would be a good option. 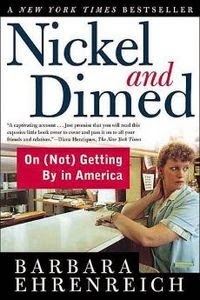 Much of the information Ehrenreich provides is applicable to the working poor of 2014 even though the book was published in 2001. However, since the book is thirteen years old I couldn’t bring myself around to the idea of assigning it to a cadre of sixteen year olds. 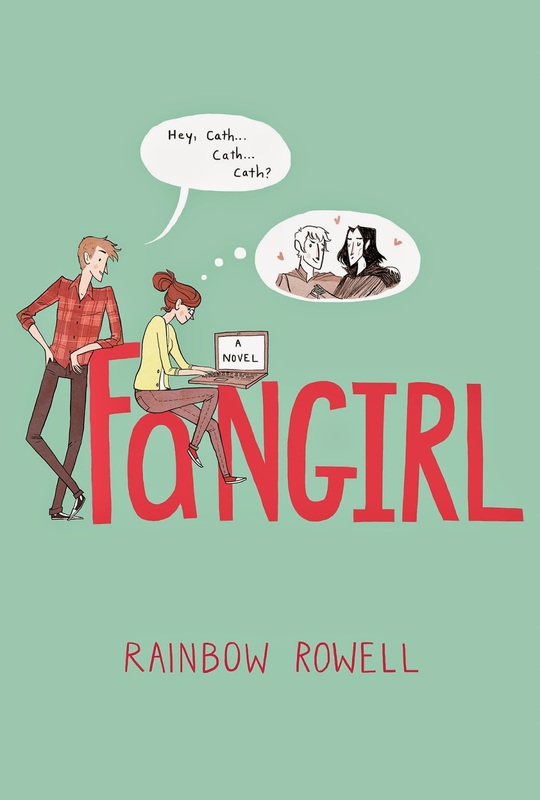 Fangirl received a lot of hype after its publication last year and rightly so. 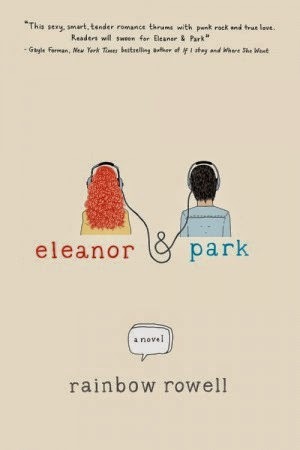 Even if you are not a fan of young adult (YA) literature, Fangirl captures the experience of being the nerdy sibling and the isolated college freshman perfectly. I’ll do a more in-depth review on the book later, but suffice it to say I recommend the novel wholeheartedly. Since I loved Fangirl, I thought I might as well read the other YA book Rowell released last year. 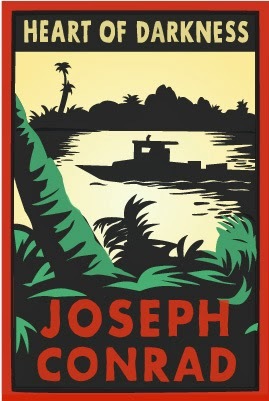 The book is already waiting for me to pick it up tomorrow afternoon from the public library. Hopefully I will devour this one and get ever closer to my elusive reading goal. This one was on my Book Depository wish list and my mom gave it to me for my birthday. 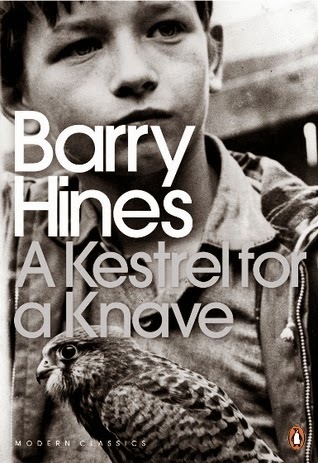 For those of you who aren’t familiar, this is the novel that the film Kes was based on . . . and yes, I know it doesn’t end happily but I am more than halfway through the book and I’m going to see this mofo through. Every adult, teenager, pensioner, and amoeba in the universe has read this book but me. I’ve had the novel out from the library on more than one occasion, but I purchased a copy today in order to force myself into finally reading it. 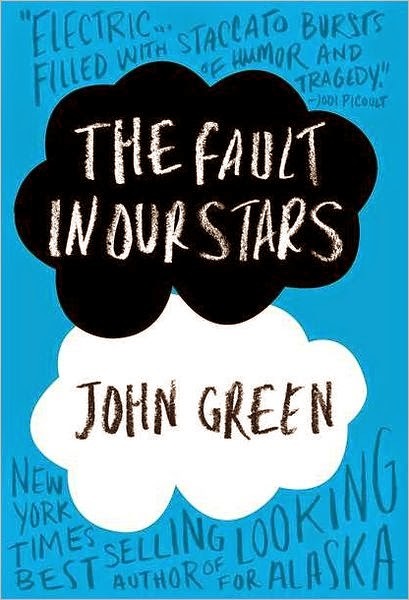 YA books are often easier for me to read than literary fiction (what I usually read), so I thought dipping my toe into the teen-centric waters might be a good reading strategy. I have read the novella before, but I am going to be teaching the text to one of my senior sections later in the month, so I need to revisit Conrad in preparation. I’ve wanted to read this one for a long time but haven’t been able to secure a copy or a wedge of time to read it. Again, I buckled down and bought a copy to force myself into reading the book. So, April is looking like an ambitious reading month. I’ll revisit my TBR at the end of this coming month and keep you posted on my progress. As I complete books I’ll update my Good Reads and post the odd review here on The Lexicon Devil.